Angelina Jolie directs and produces “Unbroken,” a tale of human strength and perseverance during World War II that will be in theaters beginning Dec. 25. Jolie, Academy Award winning actress, brings to moviegoers her first big studio film as a director. Based on the 2010 book Unbroken: A World War II Story of Survival, Resilience, and Redemption by Laura Hillenbrand, Jolie dedicates the film to the life of Louis Zamperini, played by Jack O’Connell, an Olympic athlete, World War II hero and prisoner-of-war camp survivor. 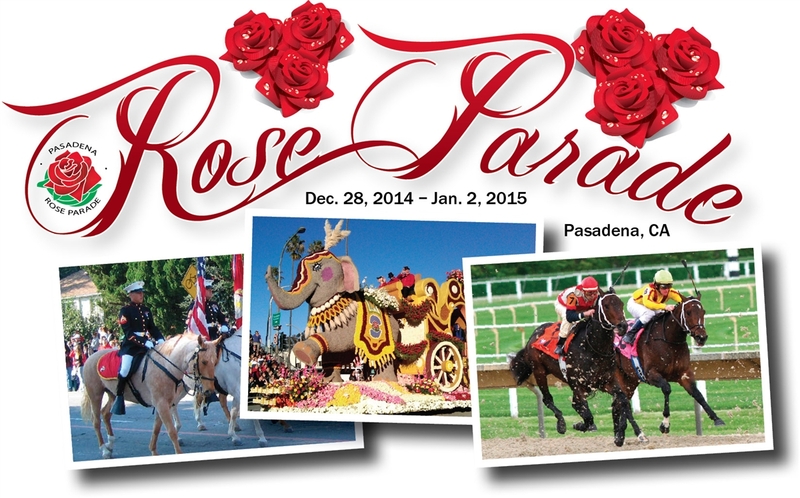 Zamperini was chosen in May to be the 2015 Grand Marshal for the 126th Pasadena Tournament of Roses Parade, but he will be honored posthumously, as he passed away in June at age 97. 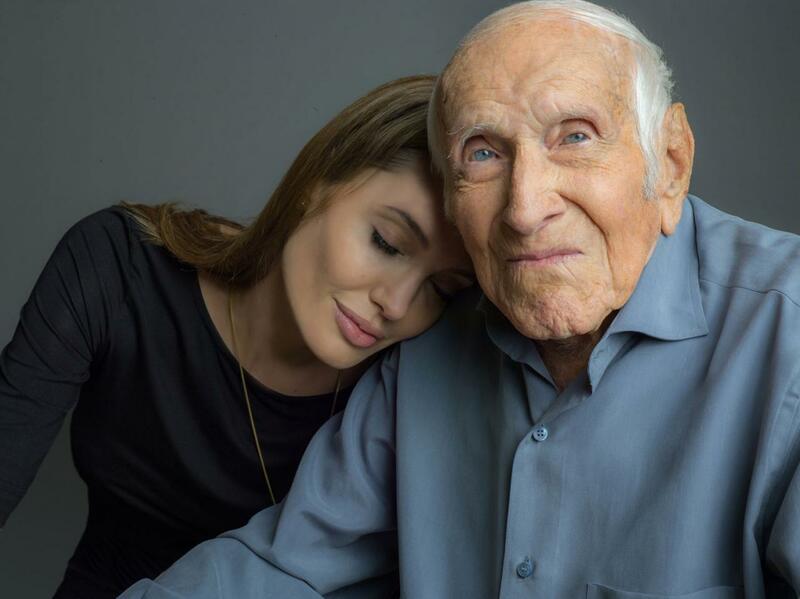 Jolie became close friends with Zamperini during the making of the film and has shown great enthusiasm for its release, as evident in her interview on the TODAY show in February. Featuring a screenplay originally written by Richard Lagravenese and William Nicholson and rewritten by Ethan and Joel Coen, who worked on the Oscar winner “No Country for Old Men,” “Unbroken” brings life to Zamperini’s story on the big screen. The film dramatizes for audiences the power of human determination. Zamperini grows up as a victim of bullying, but with hard work he becomes an Olympic champion. However, a plane crash during World War II leaves him stranded on a raft in the Pacific Ocean for 47 days with airmen Russell Allen “Phil” Phillips, played by Domhnall Gleeson, and Francis “Mac” McNamara, played by Finn Wittrock. The perilous journey continues when the crew is thrown into a prisoner-of-war camp and forced to endure extreme adversities to survive. 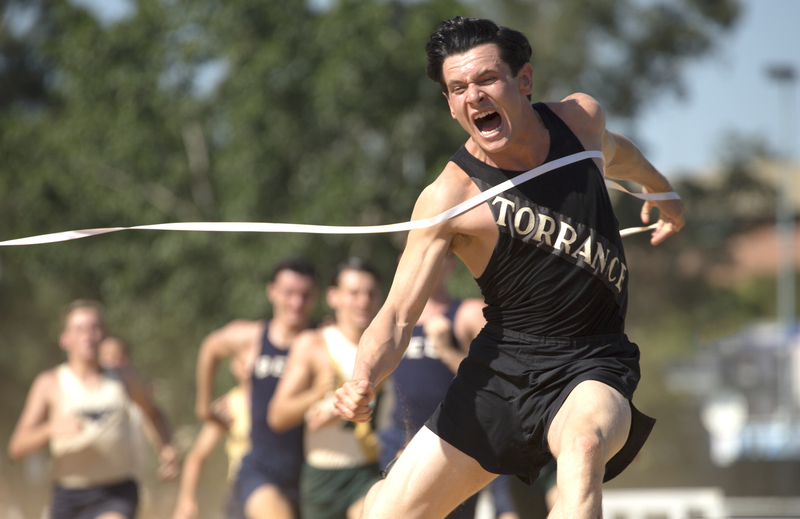 Critics have already begun noticing “Unbroken” as a potential Oscar winner, according to Huffington Post Movie Critic Matthew Jacobs. The site also features video clips of amazing people, who tell their stories on camera in hopes of inspiring others and encouraging people to keep on fighting, whatever unfortunate circumstances they face. The message of “Unbroken” is to never give up. It showcases a “nobody” who worked to become a champion; even when Zamperini gets knocked down, he still keeps striving towards his goals and pushing through all that stands in his way. In his story of breaking barriers, audiences will be inspired to stand against their own opposition, regardless of its form.